Sousdey prey mitt neak ann teang oss knea !!! wow so interesting bong srey. kyom kron te kunh chong arn nas te wow hot nas. chong print chaj mork arn vinh meal tov. knhom choul chit Kong BunChhoeun dae nirng, kortt nipun jear lak'khanak prean pror'dav, knhom choul nas. 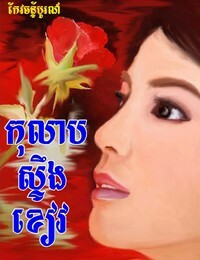 hey akaravearot kor sorse rorbeab neak ches dirng dae, kir min preur peak sa'manh pek douch neak nipun klas. 2 kroum arn hery hery, nov tae ar 3 karng leir te!!! dak ouy charb charb mok na bong ery! jong arn dol hery neak! bong dane euy, ae na reung hoh? jam bat jam bat. @~*Dane*~@ wrote: Sousdey prey mitt neak ann teang oss knea !!! 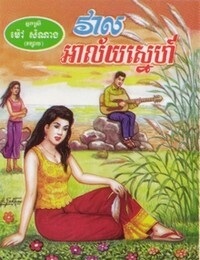 rosehonn wrote: bong dane euy, ae na reung hoh? jam bat jam bat.